Starting out in 2001 as a platform for indie musicians to showcase their music to a wider audience, SPACE SHOWER RETSUDEN (http://www.spaceshowertv.com/retsuden/) is an event organised by SPACE SHOWER TV which is one of the biggest dedicated music channel in Japan by SPACE SHOW NETWORKS. Spurred on by the support of fans, SPACE SHOWER RETSUDEN is now viewed as a rite of passage for many new artistes. 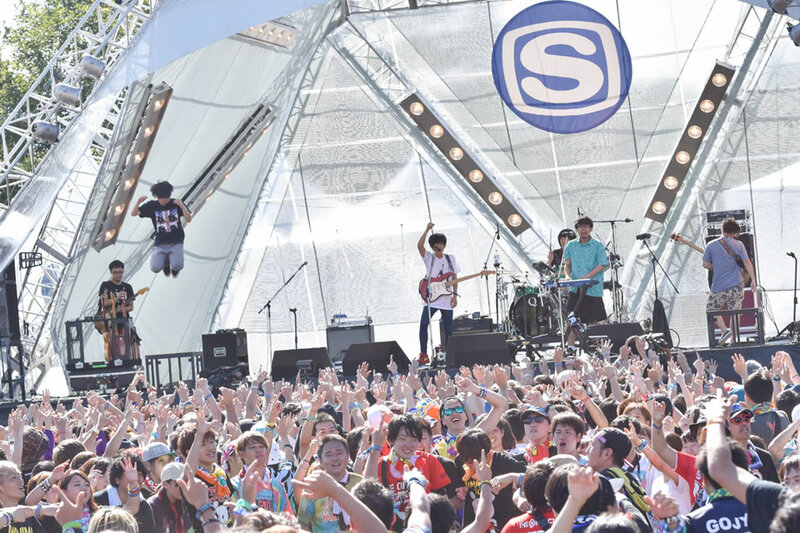 Many Japanese artistes who were a part of SPACE SHOWER RETSUDEN over the years have gone on to become big players in the industry including ONE OK ROCK, RADWIMPS, ASIAN KUNG-FU GENERATION and SEKAI NO OWARI. Fans will be pleased to know that in commemoration of SPACE SHOWER RETSUDEN JAPAN TOUR’s 10th anniversary, SPACE SHOWER NETWORKS has decided to go beyond the borders of Japan and venture towards the rest of Asia with SPACE SHOWER RETSUDEN ASIA TOUR 2017. 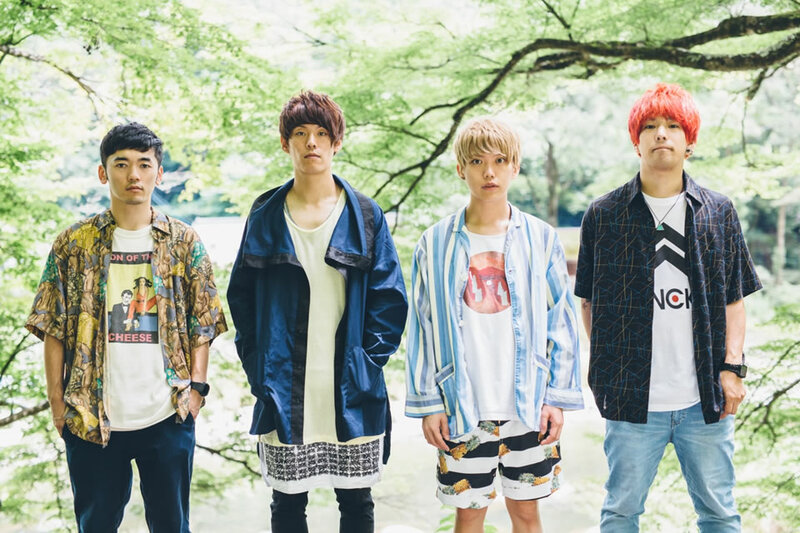 Come March 16, fans will get a chance to catch THE ORAL CIGARETTES, Frederic, Kyuso Nekokami and 04 Limited Sazabys perform live at MILLIAN SINGAPORE. 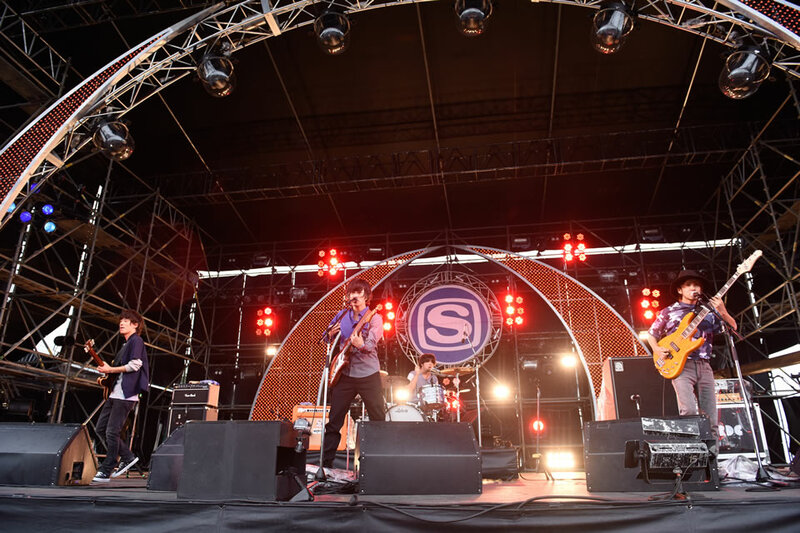 Formed in Nara in 2010, THE ORAL CIGARETTES is known for their memorable melodies and exquisite arrangements that give shape to highly original songs, and their energy-charged performances. No strangers to Singapore having performed at JAPAN NIGHT 2014 for music matters, the band shared with POPCulture Online that they are looking to take the trip here as a short summer holiday due to the cold temperature in Japan as it is winter. For those coming down to the show, the band believes their live performances are their biggest weapon and they hope everyone will enjoy their performance and the music the band makes. A three-piece band from Kobe and known for their “repertoire of unforgettable music” born out of a unique sense of humour and wide musical background, Frederic’s music has also gone global with Uniqlo using their “oddloop” in the web commercial “FLEECE for FUN”. Outside of their music duties, the band members are just like everyone of us. From going out to experience different things to binge-watching popular shows like “The Walking Dead” and “Prison Break” and of course Netflix. For their upcoming performance, the band shared that they will be really glad if people could take an interest in Japanese music with its many unique characteristics through their show. For the members, the best thing about Frederic is their performances, and they are confident that they will be able to move everyone with their show more than their music videos. Traveling to Singapore for the first time, the list of things the band members are looking forward to include the Singapore Zoo, the Merlion, Marina Bay Sand’s Infinity Pool and of course the Casino. Of course local dishes and just taking in the sights and sound of Singapore are also in the list too. 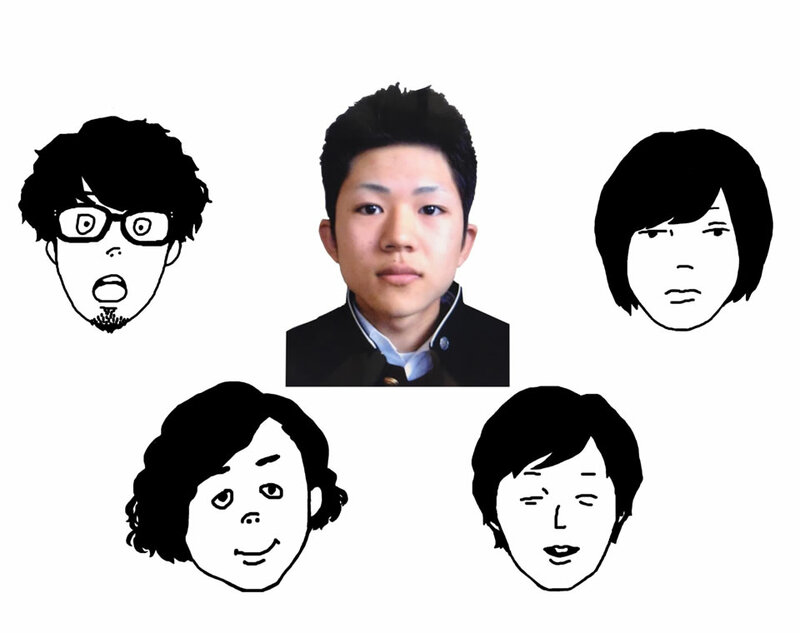 Pronounced as “four limited sazabys”, 04 Limited Sazabys is a rock band formed in Nagoya in 2008. Along with youthful high-toned vocals and the band’s extremely addictive melodies, the impressive staging and free-spirited talks during performances have become distinctive characteristics of the group. If you are wondering if the anime series Gundam had anything to to with the name, you hit the bulleye. When deciding their band’s name, vocalist GEN suggested something along the lines of 04 Limited. Former drummer, UDO, who was an avid fan of Mobile Suit Gundam series, then contributed the word “Sazaby” which was in reference to the mobile suit “MSN-04 Sazabi” that appeared in Mobile Suit Gundam: Char’s Counterattack. From falling off a 2.5m stage because one of them got too excited to doing housework outside of their music duties, 04 Limited Sazabys has also put “meeting the pretty girls of Singapore” as something they are looking forward to here in Singapore. For those going to be at the concert, the band’s message is that even though there is a language barrier, there still the melody and groove so do come down and listen to their music. SPACE SHOWER RETSUDEN ASIA TOUR 2017 powered by MCIP will be held at MILLIAN SINGAPORE on 16 March 2017 (Thursday). Ticket prices range from $58 to $88 and are available on both Peatix and SISTIC.